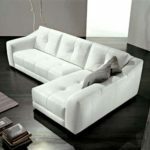 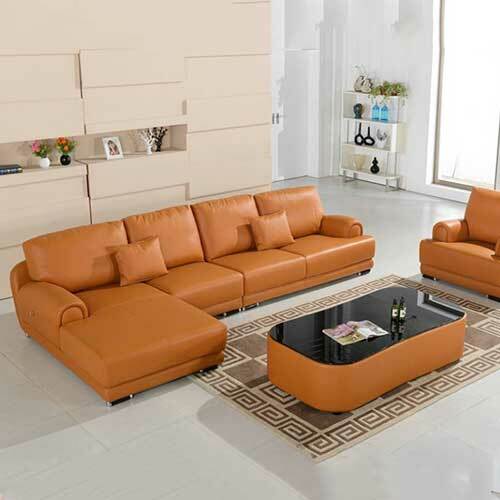 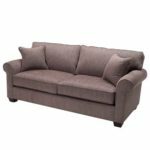 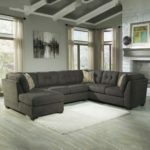 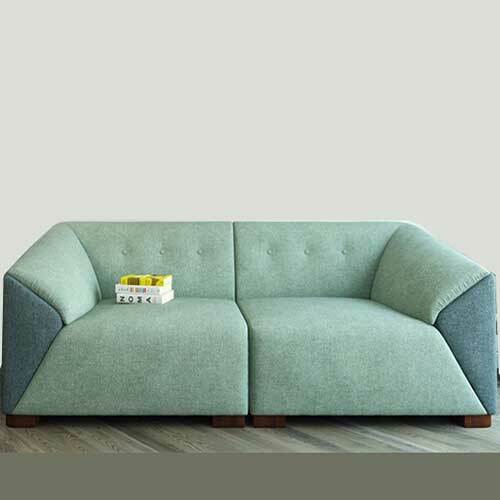 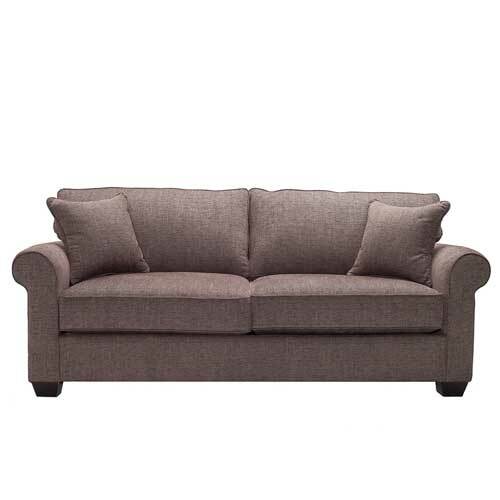 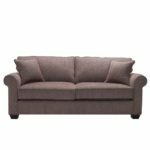 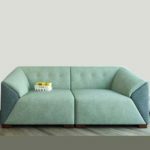 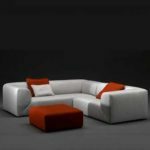 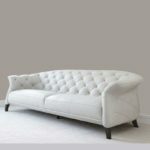 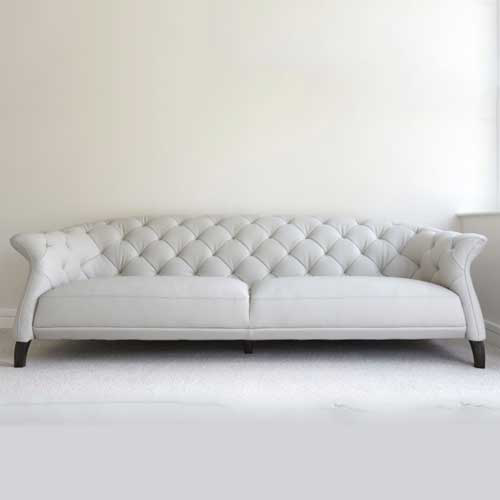 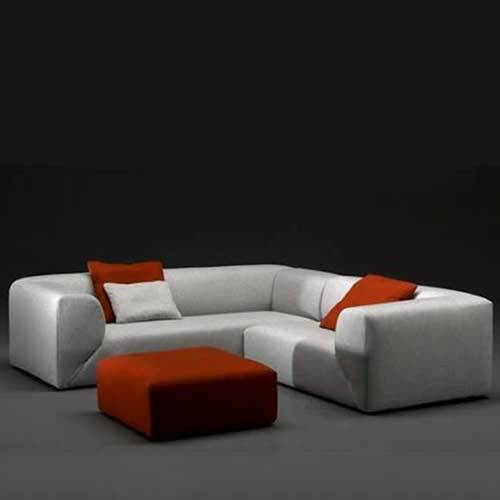 A simple and casual shape make this city sofa the perfect living room centerpiece for homes in the city, suburbs, or small town. 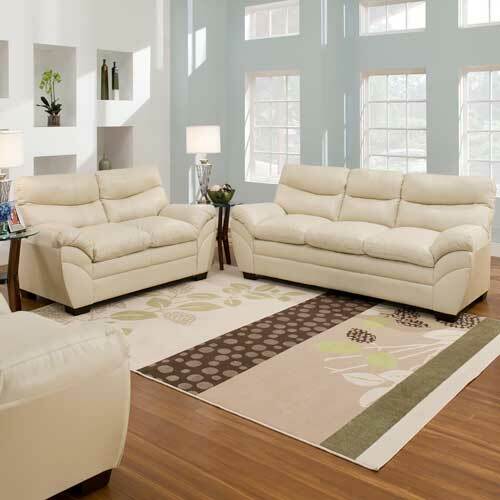 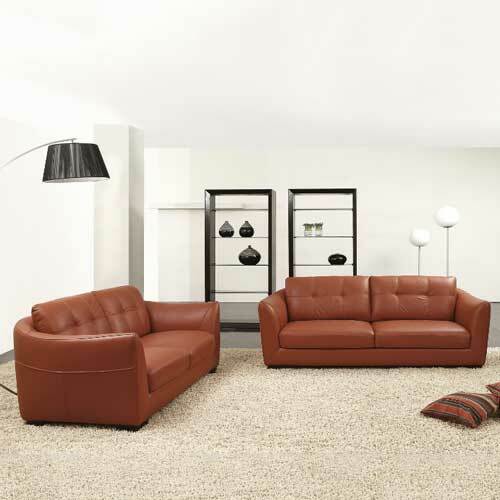 Dress it up with pillows and other accents to add your own personal touch to this living room basic. The next step is inviting over plenty of guests to enjoy your new furniture!